The Rich Ayers Team implements a comprehensive "21 Point Digital and Print Marketing Plan" for all of our clients. According to the National Association of Realtors most recent "Real Estate in the Digital Age - 2017 Report", 95% of Home Buyers used the internet in their home search. However, the report also revealed that 92% percent of buyers that used the internet when searching for a home purchased their home through either a real estate agent/broker or from a builder or builder’s agent. Only 2% purchased their home directly from a seller whom the buyer didn’t know. Keeping those statistics in mind along with a whitepaper created by NAR and Google called "The Digital House Hunt: Consumer and Market Trends in Real Estate", The Rich Ayers Team places the majority of their marketing effort into the DIGITAL realm. 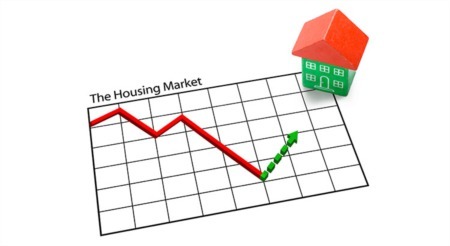 1) Strategic Positioning in Pricing: We don't price your home to SIT, we price it to SELL using Strategic Pricing Analysis. 2) Massive Exposure: We market heavily to REALTORS as 95% of residential sales involve local REALTORS. 3) Physical and "Virtual" Home Staging: To ensure the "wow factor", we will provide staging advice to prepare your home for sale. 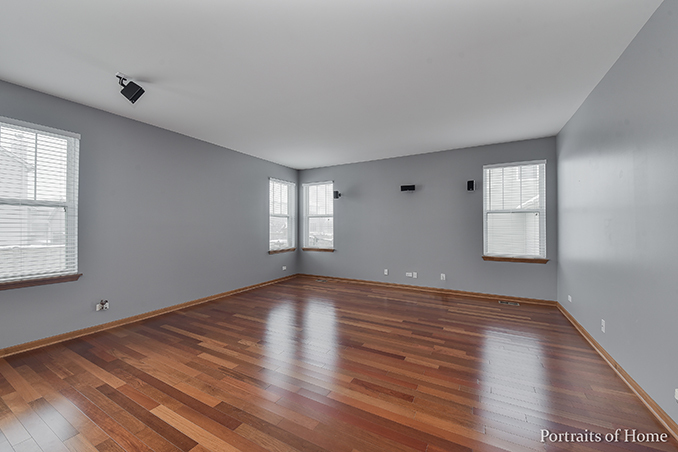 We also offer "virtual" staging for vacant homes and/or empty rooms. 4) Professional Color Photography: Only the best photos highlighting the features of your home will be placed online or in any publications. 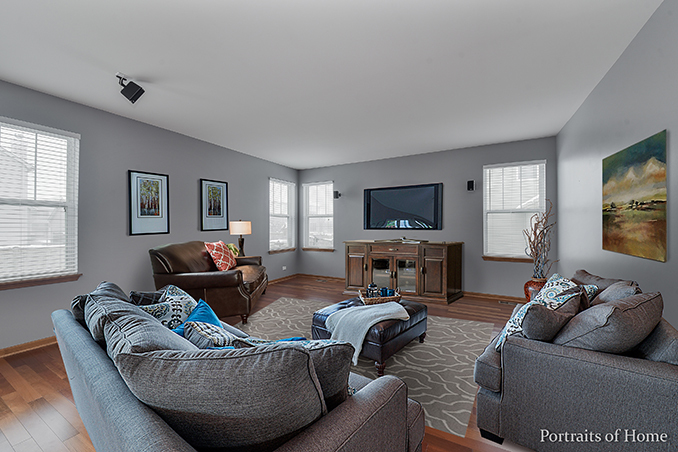 We use wide-angle, HD photos to show your home in the best light. 5) Advertising: We spend IN EXCESS of $1000 every month on social media and print advertising attracting hundreds of buyers and increasing awareness in our brand. 6) Global Networking: 1 in 12 real estate transactions in the US involve an international party, so we pay to have your listing exposed to the global marketplace through ListHub Global. 7) Custom Yard Sign: Placement of a CUSTOM "For Sale" sign in your yard will attract the attention of neighbors and drive-by traffic. We include 4 photos, 4 bullet points, both a custom URL pointing back to your Single Property Website as well as a custom Text Rider that will deliver a mobile virtual tour to the prospective buyers smartphone. 8) Text Capture System: Our custom text capture system does two things. 1) It captures the cell phone of the person requesting the info and 2) it delivers a fully mobile virtual tour of your home right to their smartphone - including pictures, video, highlights and our contact information. We can follow up in seconds to any inquiry. Text "38109" to "25678" to see an example! 9) Massive Internet Exposure: 94% of all home buyers view properties on the internet before purchasing. 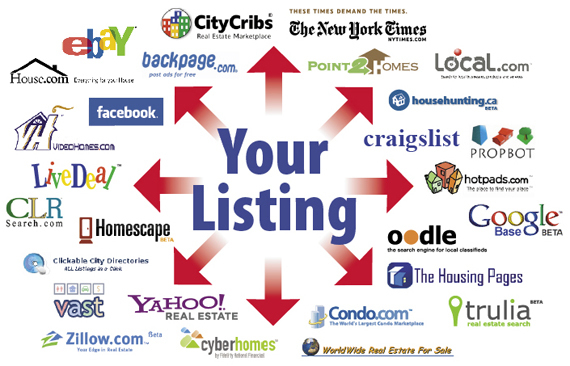 We display your home on 100's of websites. 10) E-mail Cultivation: The Rich Ayers Team is constantly cultivating new buyers leads in the Chicago area. We have new buyers inquiring daily on our listed properties. 11) Color Property Flyers: Full color, professionally designed and printed flyers will be displayed inside your home for potential buyers. These flyers contain both your single property website URL as well as your custom text code. 12) Single Property Website: Your home will have a unique and dedicated website. All online, print and text advertising will point towards the site and enable us to track detailed metrics. 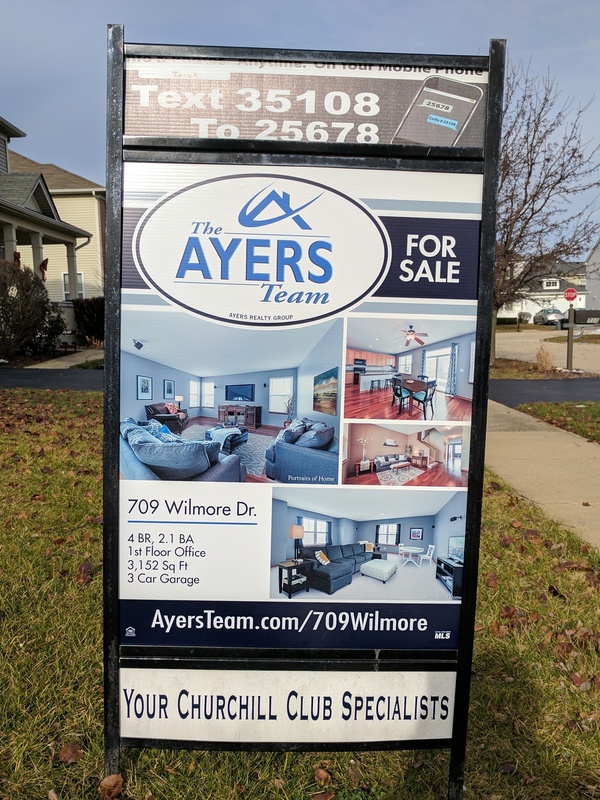 Visit AyersTeam.com/709Wilmore for an example. 13) Sentrilock Keybox: Your property's security is a top priority. The lockbox records information on everyone who accesses your home, and restricts access to your home to Realtors. 14) Buyer Screening: We market to Realtors who will bring pre-qualified buyers to your home, reducing stress and eliminating unmotivated "tire-kickers". 15) Centralized Showing Service: A dedicated help desk will text/call/email sellers to make sure they know about showings ASAP. We follow-up for feedback within hours of showings. 16) Quick, Reliable, Responsive: Someone from our team will return all calls within four hours of receiving them. 17) Canvassing your Neighborhood: We will send Just Listed and Under Contract print material, as well as targeted digital ads, since your neighbors may refer buyers to your property. 18) Skilled Negotiating: Your best interest is our best interest, and we will represent you in every phase of the transaction. 19) Updates on the Market: We will constantly monitor what the local and national markets are doing and inform you accordingly through weekly and monthly reports. 20) Online Activity Monitoring: We will continue to track how many "hits", "views", "clicks" and other digital activity your listing generates and respond to online inquiries. 21) 7 Days per Week Availability: Someone from The Rich Ayers Team is available to field calls 7 days per week. Be sure to read about our 3 Month Plan to Sell Your Home. We will provide you with a detailed "to-do" list that will get your home in tip-top shape in the 3 months leading up to putting your home on the market! Ready to Start! Call or email Rich Ayers TODAY!